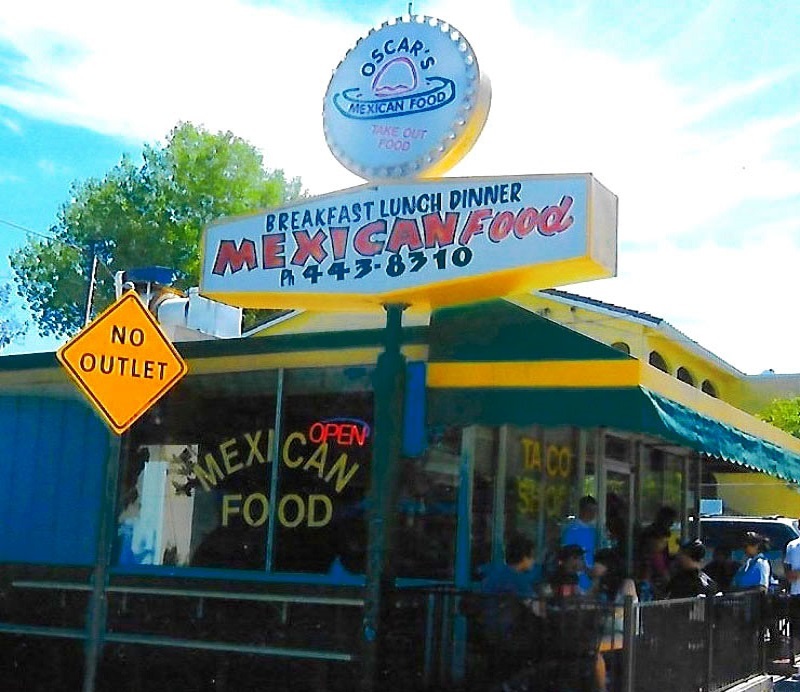 Oscar’s Very Mexican Food restaurant was founded by Mr. Salas. Oscar's, for short, was established on February of 2001. It opened as a Southern style taco shop. The first location was opened at 3061 Freeport Blvd, Sacramento, CA; right across from CK McClatchy High School. Oscar’s originally started off as a family business with only 5 employees. But, because of the high number of customers walking through the door, Salas knew they had to offer employment to keep up with the crowd. After many years of working in the business, the restaurant became prosperous. Business was booming and crowded; one location wasn't enough to keep up with the customers. Oscar’s has managed to open up their second location, which is located in West Sacramento. The second store opened their doors on July of 2012. After 15 years, Salas believes that the growth and success of his family-run business stems from maintaining the same business practices and food preparation techniques. With all of the support from his family, employees and loving customers; Oscar’s will continue to do their best to improve both employee and customer’s satisfaction. Oscar's is proudly serving approximately 200,000 hungry customers annually. Oscar's is solely based in Sacramento, California.